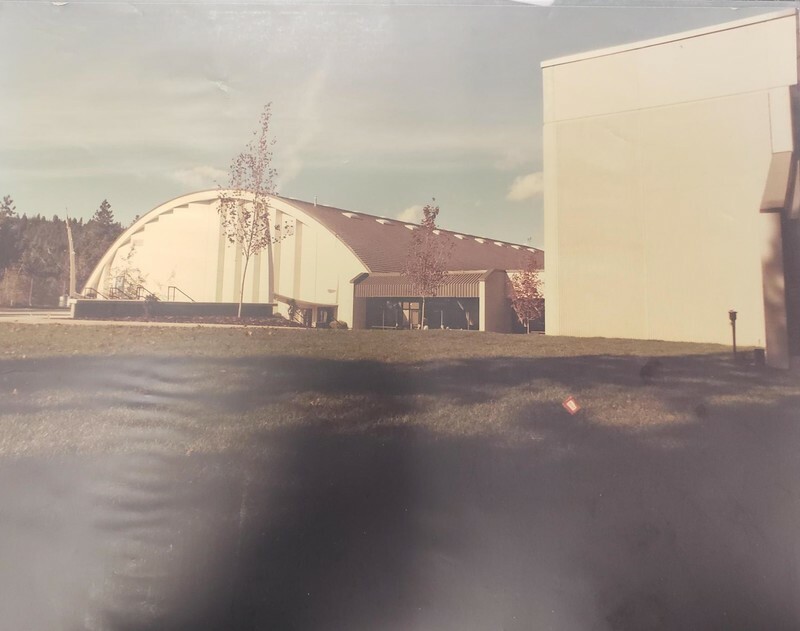 Construction was finished on the Fieldhouse by October 1962, Davis Weyerhaeuser presented symbolic keys of the building to both Dr. Warren and the Mayor of Spokane, Neal R. Fosseen. The community welcomed the addition of the new Fieldhouse with enthusiasm. As the years went by more elements were added which included a basketball facility, batting cages for baseball, a golf simulator and a dance studio. During the past three decades, the men's basketball and women's volleyball teams have had remarkable success. The basketball team has won the conference championship fifteen times since 1990. In 1996, the men finished runner-up in the national championship for Division II of the NAIA. 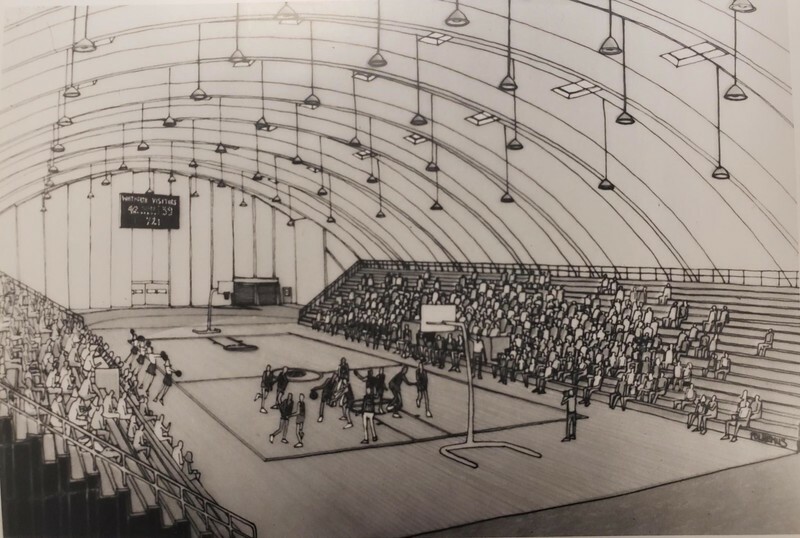 The volleyball team has won the conference championship ten times since 1990.
, “Whitworth University Fieldhouse: A House For Indoor Sports,” Spokane Historical, accessed April 20, 2019, https://spokanehistorical.org/items/show/782. Whitworth University Archives. “Whitworth Gets Fieldhouse Gift.”- General Collections. Buildings/Building Dedications. Box 1/37. Whitworth University Archives. “Whitworth College Campanile Call.”- General Collections. Buildings/Building Dedications. Box 1/37. Whitworth University Archives. “Fieldhouse.”- General Collections. Buildings/Building Dedications. Box 1/37. Whitworth University Archives. 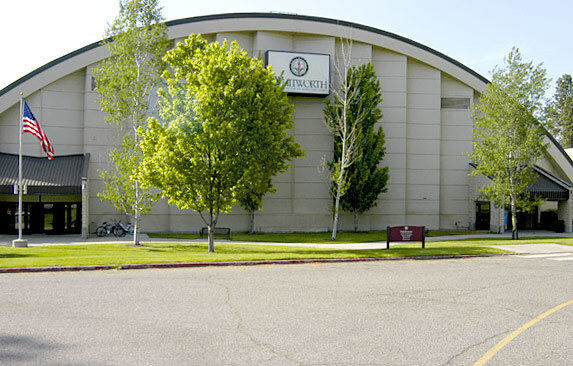 “Whitworth Fetes New Fieldhouse.”- General Collections. Buildings/Building Dedications. Box 1/37. Whitworth University Archives. “Letter from Paul to President Warren.”- General Collections. Buildings/Building Dedications. Box 1/37. Whitworth University Archives. “Great Northwest Life Insurance Company.”- General Collections. Buildings/Building Dedications. Box 1/37. Whitworth University Archives. “Memo from the Department of Physical Education, Athletics, and Recreation.”- General Collections. Buildings/Building Dedications. Box 1/37.